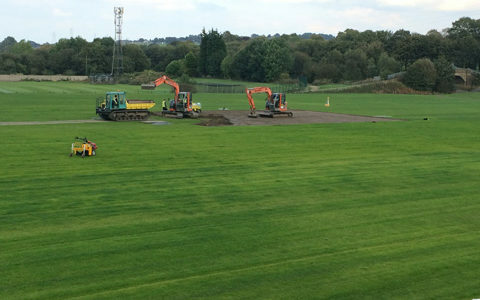 Improvement works on sports field inc. Drainage Investigation, Import and leveling Rootzone, New Primary Drains, Sand Slittting, Verti Draining, Drag Matting, Seeding, Fertilizing, Rolling. 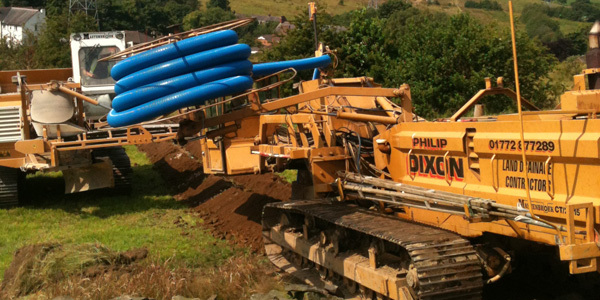 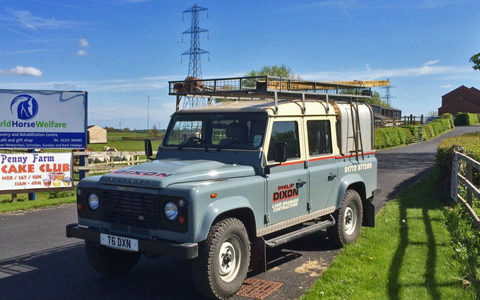 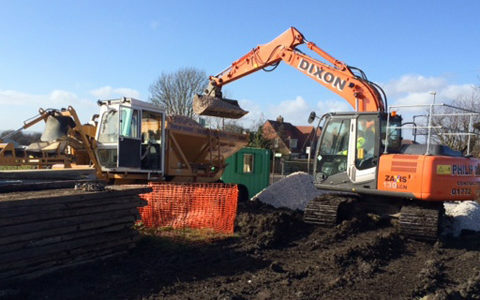 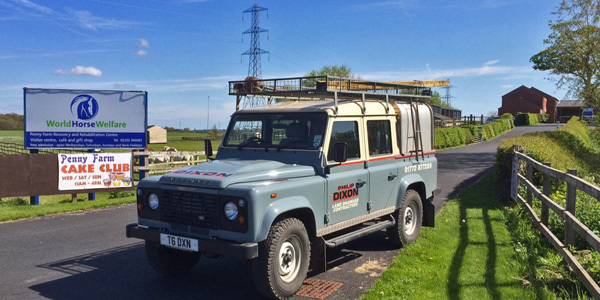 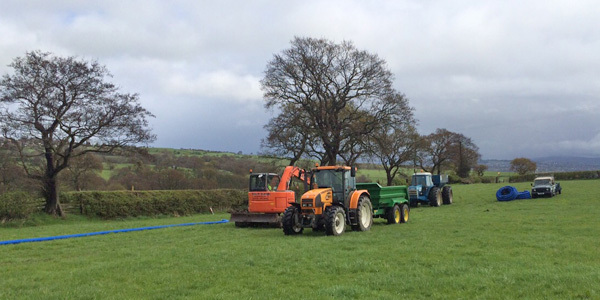 We are often asked by Land Agents and Utility Providers to carry out drainage investigation works on land that has been or is proposed to be work on. 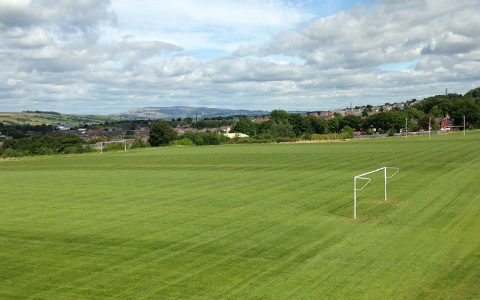 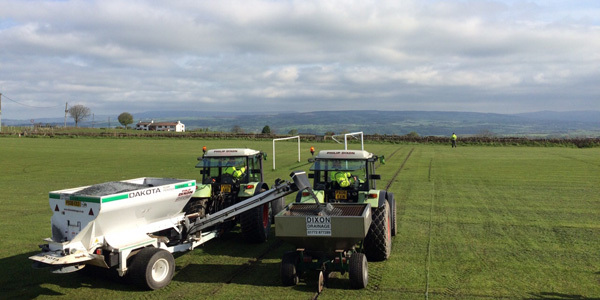 We have now completed all pitches with Sand Slits at Mellor Juniors FC, Whinney Lane home ground. 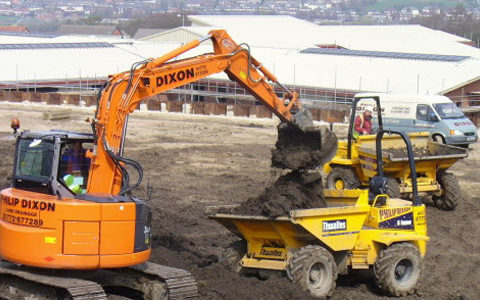 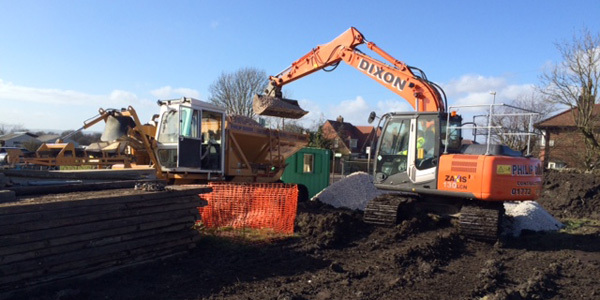 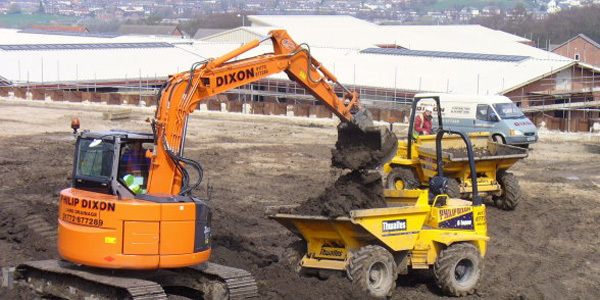 Working on the Rochdale Cluster for KMI our work involved Land Drainage installation and associated work. 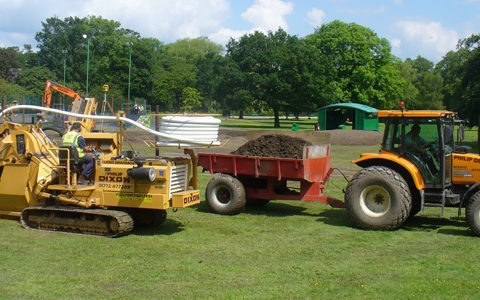 We undertook work to level off and drain Higham Playing Fields. 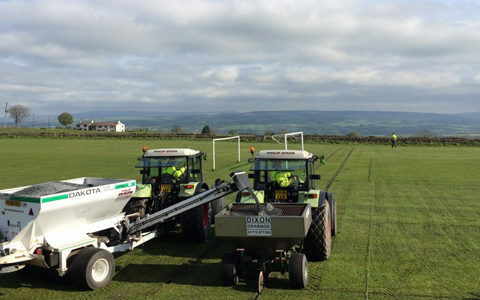 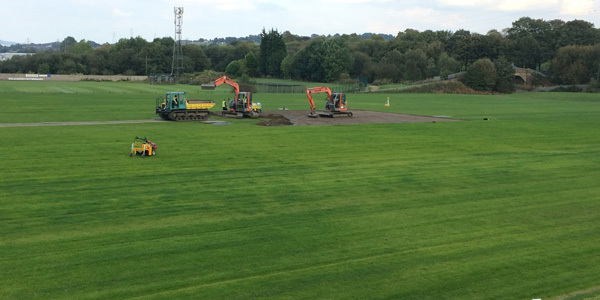 Creating several new sports pitches and two cricket squares. 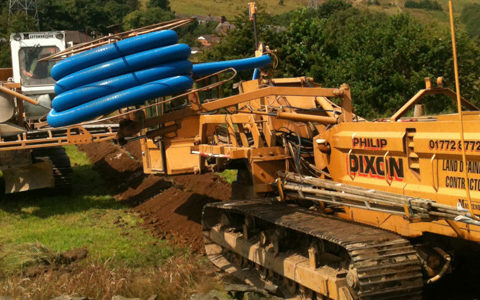 Reinstatement of land drains following the course of the HA to Ramsgreave Pipeline Project for United Utilities. 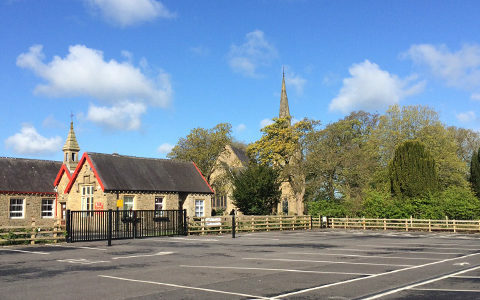 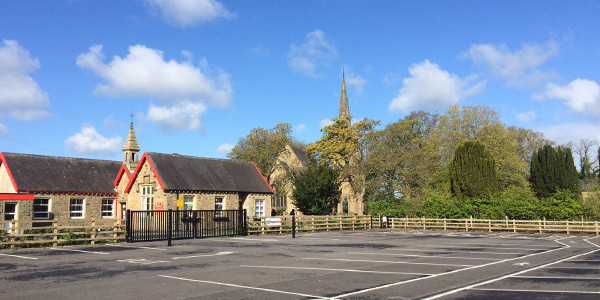 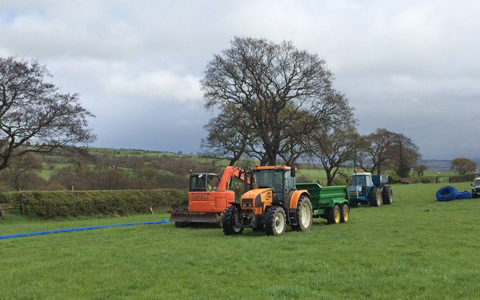 Change of use of agricultural land to form a new car park in association with St Leonard’s School, Balderstone and St Leonard’s Church, Balderstone. 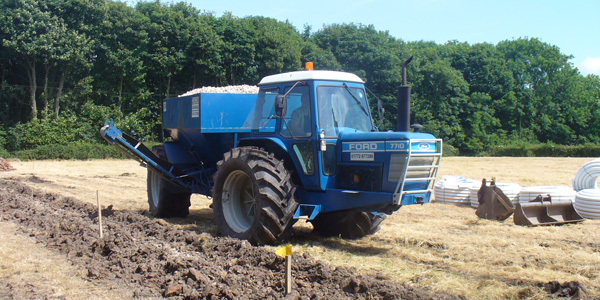 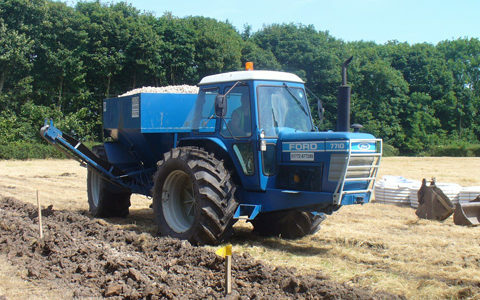 Well drained soils allow faster access to your cultivation, spraying and harvesting operations. 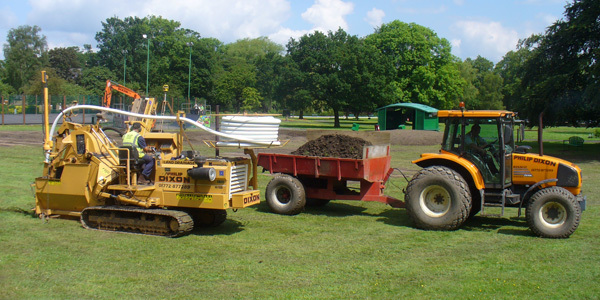 Primary Drainage installation and level playing field. 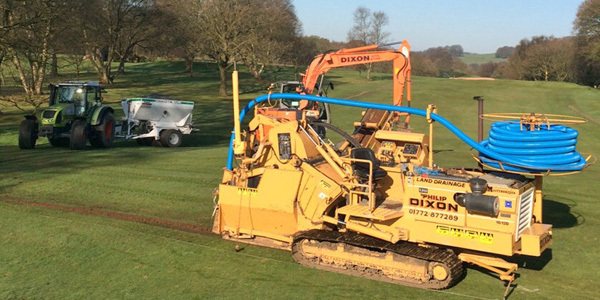 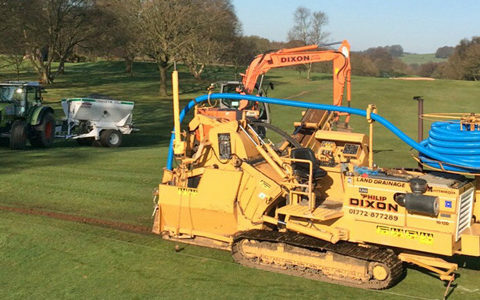 Working alongside the green keeper we have on several occasions worked on alterations, drainage and constructions throughout the course. 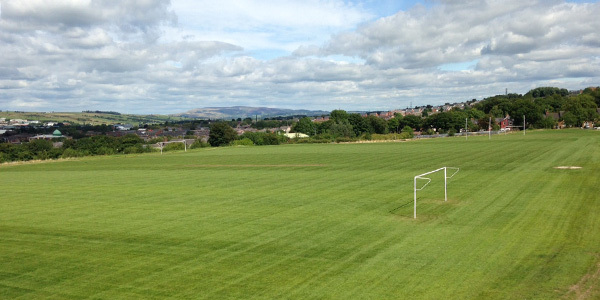 This newly opened state-of-the art was the result of two school merging and was built on a vision for a 'school of the future'.